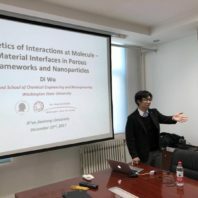 Dr. Wu was invited by Profs. Jinjia Wei (Director of SCET) and Yongquan Qu to visit and give a seminar in the School of Chemical Engineering and Technology (SCET) at Xi’an Jiaotong University. Our invited review article in The Journal of Physical Chemistry C, “Probing the Energetics of Molecule – Material Interactions at Interfaces and in Nanopores” is published in the Issue 47 of 2017 and featured as front cover. Congratulations, Gengnan! Dr. Wu was featured in the the 2017 Winter Issue of Washington State Magazine. 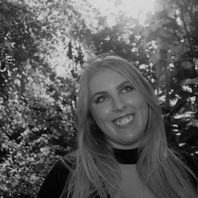 Megan Hawkins, a Ph.D. student in the Department of Chemistry, has joined our group. Welcome on board! We would like to extend our heartiest thanks and appreciation to Dr. Alexandra Navrotsky for the inspiration, education, and generous support to establish the Alexandra Navrotsky Institute for Experimental Thermodynamics (AlexInstitute)! 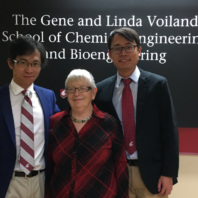 The institute will reside in the Voiland School of Chemical Engineering and Bioengineering at Washington State University. Two former Navrotsky Group Alumni, Drs. 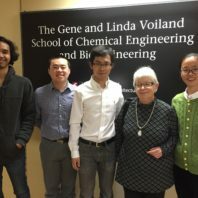 Di Wu (Founding Director, Chemical Engineering) and Xiaofeng Guo (Chemistry), form a strong team on experimental thermodynamic research tightly related to energy, environment and material sciences. 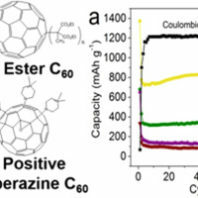 A new paper in collaboration with Los Alamos National Laboratory (LANL), Southern University of Science and Technology (SUST), University at Buffalo (UB), Dalian Institute of Chemical Physics, Chinese Academy of Sciences (DICP CAS), and Northeast Normal University, “Functionalized Fullerenes for Highly Efficient Lithium Ion Storage: Structure-Property-Performance Correlation with Energy Implications” has been accepted in Nano Energy. 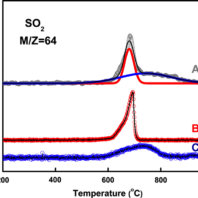 A new paper in collaboration with East China University of Science and Technology (ECUST), “Metal-Modified Cu-BTC Acid for Highly Enhanced Adsorption of Organosulfur Species” has been accepted in Industrial & Engineering Chemistry Research. A new paper in collaboration with East China University of Science and Technology (ECUST), “Rheological Properties and Viscosity Reduction of South China Sea Crude Oil” has been accepted in Journal of Energy Chemistry. 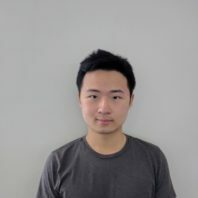 Congratulations to Dantong Qiu, who officially graduated with a B.S. degree! 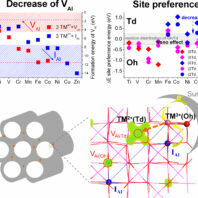 A collaborative paper involving University of California, Davis, Oak Ridge National Laboratory (ORNL), Drexel University, and Washington State University, “Calorimetric Study of Alkali Metal Ion (K+, Na+, Li+) Exchange in a Clay-Like MXene” has been published in The Journal of Physical Chemistry C.
Xianghui Zhang has officially joined our group. He is going to be co-advised by Drs. Su Ha and Di Wu. Di’s Ph.D. advisor, Dr. Alexandra Navrotsky, met our group during her visit to the Department of Chemistry at WSU. 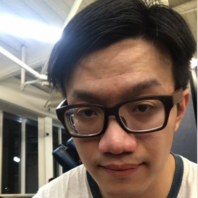 Dantong Qiu, a new Ph.D. student in Materials Science & Engineering, will join our group in fall 2017. Welcome to WSU! 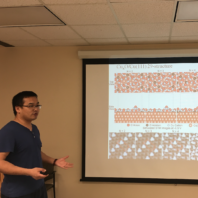 We thank Dr. Renqin Zhang, a postdoctoral research associate in the Voiland School at Washington State University for delivering two very educational lectures on density functional theory (DFT) to our group. 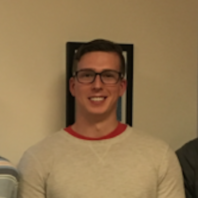 Cody Cockreham, currently a Chemical Engineering student at New Mexico State University, has accepted our offer and will join our group as a Ph.D. student this coming fall semester. Welcome to the Voiland School and our group! 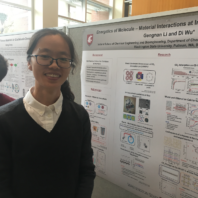 Dr. Gengnan Li represents our group in the WSU Chemistry recruitment weekend poster session. 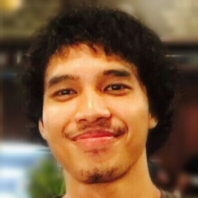 Andika Rosul has joined our group as a M.S. student in Chemical Engineering. He will focus on core-shell nanoparticles. 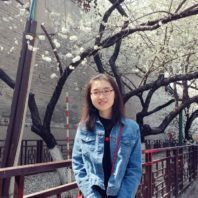 Yilin Liu and Zengran Sun, two Junior undergraduate students in Chemical Engineering, have joined our group! 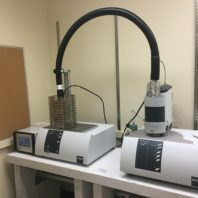 Di’s last paper with University of California, Davis as the only affiliation has been accepted in Journal of the American Ceramic Society. This work was mainly performed by Min Niu, a visiting scholar from Xi’an Jiaotong University, China. She was working in the Peter A. Rock Thermochemistry Laboratory in 2016. 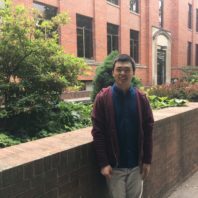 Chen Yang, a new Ph.D. student joining us in fall 2017, welcome to the Voiland School and our group! 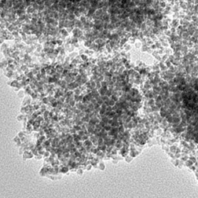 A new paper in collaboration with Central South University and University of California, Davis, “Tailoring Mesoporous γ-Al2O3 Properties by Transition Metal Doping: A Combined Experimental and Computational Study” has been accepted in Chemistry of Materials. 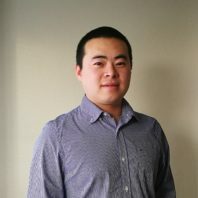 Zhiyang Huang officially joined our group to pursue his Ph.D. degree in Chemical Engineering. 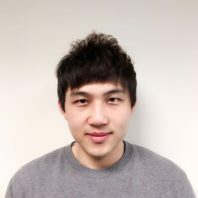 Welcome on board, Zhiyang! Our Netzsch instrument STA 449 F3 Jupiter® STA-QMS 403 D Aëolos® Quadrupole Mass Spectrometer Coupling has been installed. We thank Carlo Brown and Dr. Sean Seefeld for their amazing support. 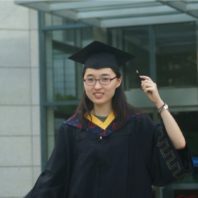 Gengnan Li successfully defended her doctoral dissertation at East China University of Science and Technology (ECUST) on December 12th. She is going to join us in January 2017. 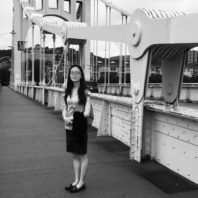 Congratulations, Dr Li! 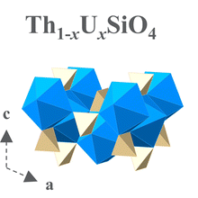 A new collaborative paper with Los Alamos National Laboratory (LANL), University of California, Davis, Centre National de la Recherche Scientifique (CNRS), French Alternative Energies and Atomic Energy Commission (CEA), and Stanford University, “Energetics of a Uranothorite (Th1–xUxSiO4) Solid Solution” has been accepted in Chemistry of Materials. 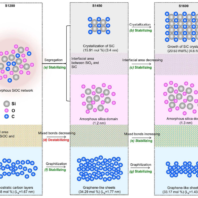 A new paper in collaboration with East China University of Science and Technology (ECUST), Los Alamos National Laboratory (LANL), and University of California, Davis, “Thermodynamic Complexity of Sulfated Zirconia Catalysts” has been accepted in Journal of Catalysis. 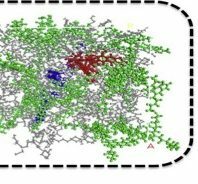 A collaborative research article involving Los Alamos National Laboratory (LANL), University of California, Davis, University of Notre Dame, Nuclear Research Center – Negev (NCRN), University of Chicago, Pacific Northwest National Laboratory (PNNL), and Washington State University, “Structure and Thermodynamic Stability of UTa3O10, a U(V)-bearing Compound” has been accepted in Dalton Transactions. A new paper in collaboration with Sichuan University,”Densification and Grain Growth of Gd2Zr2O7 Nanoceramics during Pressureless Sintering” has been accepted in Journal of the European Ceramic Society. 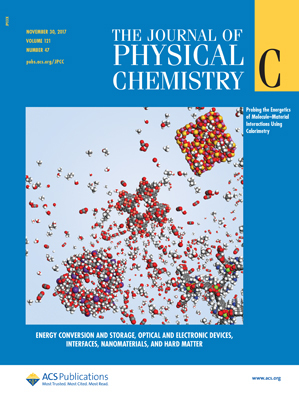 Di’s first paper as corresponding author is published in The Journal of Physical Chemistry C ,”Energetics of Alkali and Alkaline Earth Ion-Exchanged Zeolite A“.